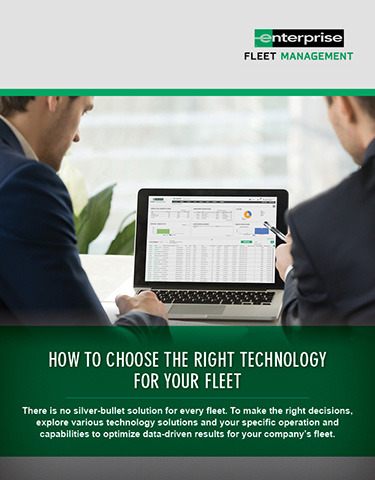 There is no silver-bullet solution for every fleet. 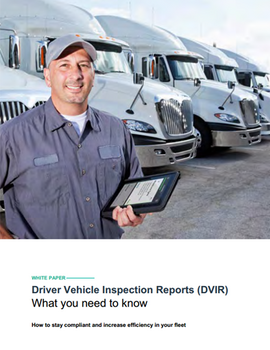 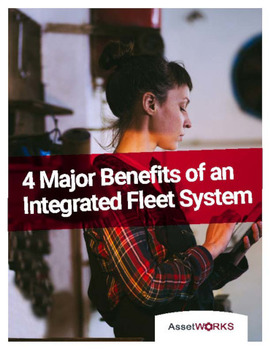 To make the right decisions, explore various technology solutions and your specific operation and capabilities to optimize data-driven results for your company's fleet. 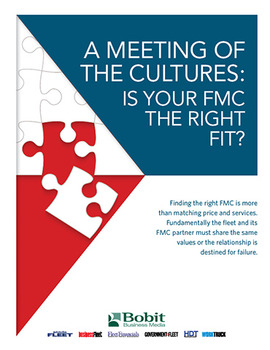 Finding the right solution my seem overwheling and a daunting challenge, but it's worth the effort. 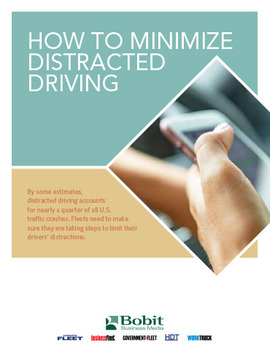 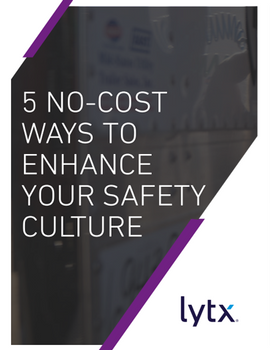 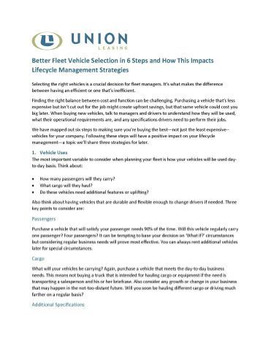 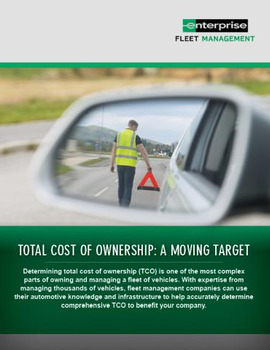 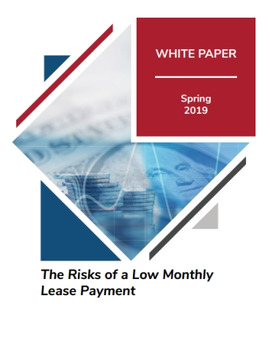 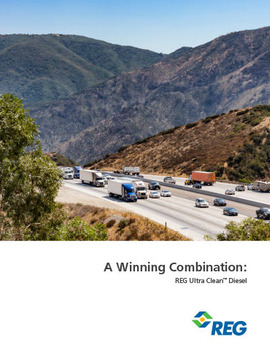 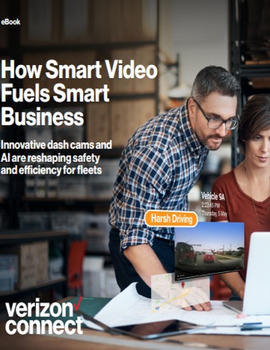 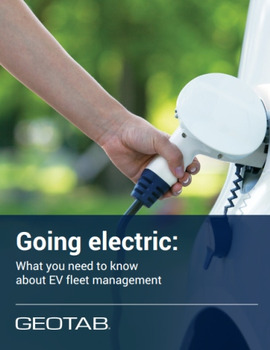 Download this free ebook to find out how to choose the right technology for your fleet.